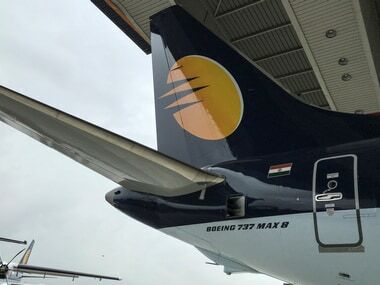 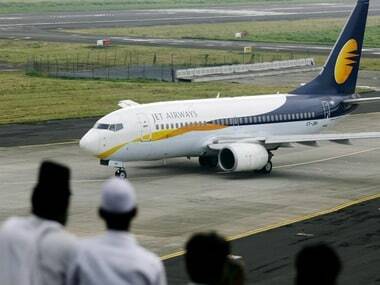 Mumbai: Jet Airways domestic pilots body, the National Aviators Guild (NAG) on Tuesday served a legal notice to the airline, setting 14 April deadline for the new management to clear their salary dues. 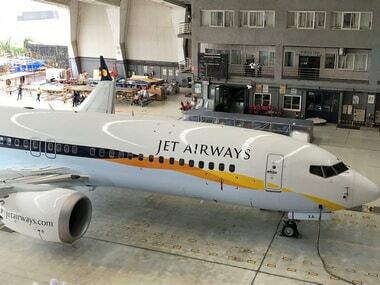 "My client (NAG) calls upon the management of Jet Airways to pay their outstanding salaries for January, February and March, by 14 April (and future salaries by the first of every month," NAG said in a legal notice. 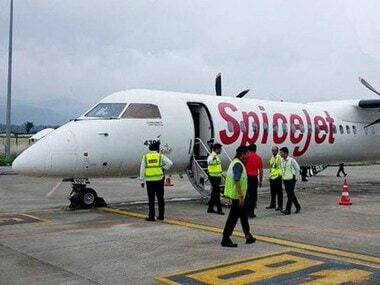 Late March, the guild had warned of a "no flying call" from 1 April over the delayed salaries, which they had deferred to 14 April.